BY FAR THE BEST CONCERT I HAVE EVER BEEN TO. 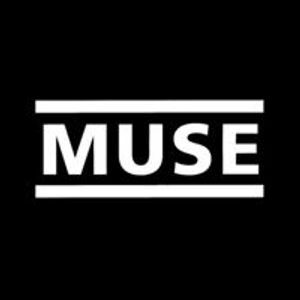 If Muse are coming in town- they’re worth every dime, go see ‘em! !